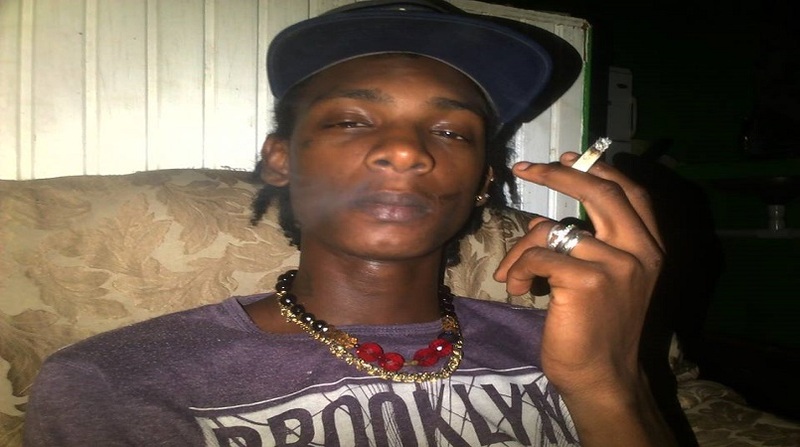 Police are investigating the circumstances surrounding the death of thirty (30) year old, Dwayne William alias “Zoe Zoe” of Bois Den, Jacmel. 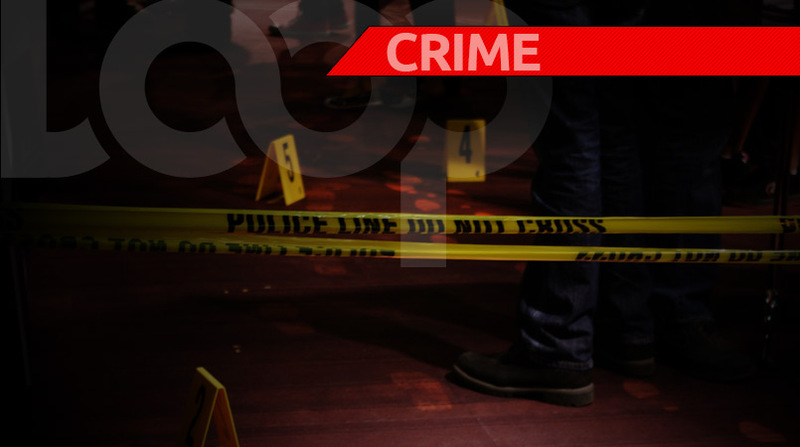 Dwayne William was on Jeremie Street, Castries, when he allegedly sustained a gunshot wound to the face. He was conveyed to the Victoria Hospital where he succumbed due to the injury sustained.